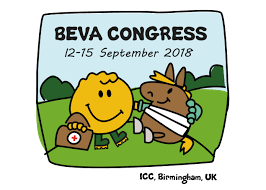 The 2018 edition of the British Equine Veterinary Association (BEVA) congress in Birmingham (UK) was held from 13 to 15 September. On this occasion, we were able to exhibit our prototype for the first time and interact with the professionals present. An event rich in information that allowed us to validate the interest of the value proposition that we develop. 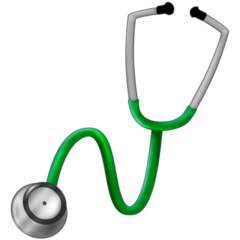 We were able to question very different horizon veterinarians via a form that you can also complete. Your answers help us a lot in advancing this system. Equine vets, what is your biggest concern? Does each horse has a unique “gait signature” ?